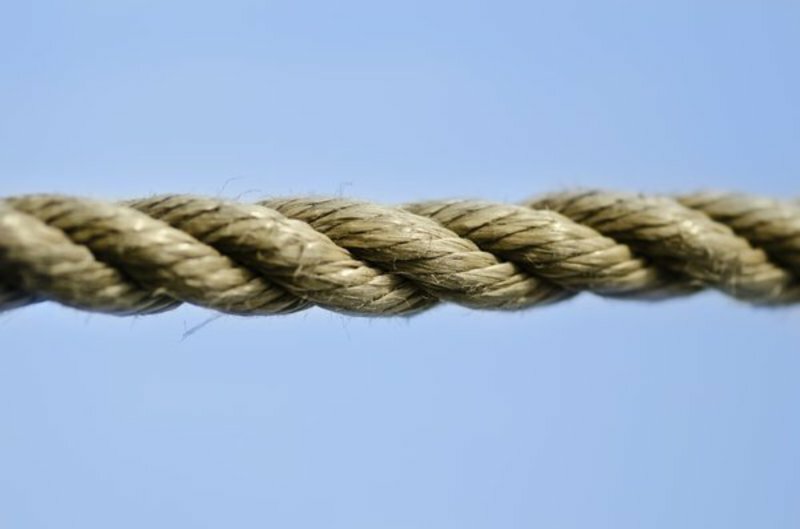 How strong is a piece of string? Children use natural resources to create a length of string to hold a weight. Using different materials if available or different techniques- knots/plaits/weaves etc. Discuss where rope is used in the world to hold/carry enormous weights. E.g. container ships up to 400m in length. Look at some rope or string and discuss what rope is made from. Explain to the children that they will be collecting materials that they think will be suitable for making into rope! Tell them that the challenge is to create a piece of rope (of a length you chose) and will be used to hold a weight- this can increase to see which rope is the strongest. Once they have collected different materials (conversations about using live plants/conservation etc. 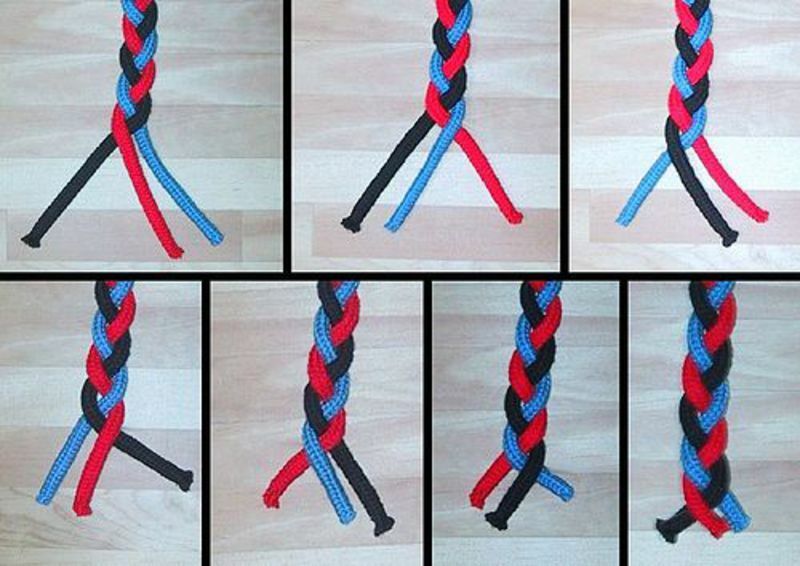 ), look at how they can be combined: knots/plaiting/weaving. Children to practise these different methods in groups to combine the materials. Ideas for different knots and plaits below in the photos. For children who haven't knotted before, getting a few 'experts' trained up before was really useful when I did some knot work with a whole class! Once the children have decided on how best they want to knot/plait/weave their rope, they can go and start making. The end result can either be a competition between groups to see which piece of rope was the strongest, or a combined class effort where the ropes are all joined together and the class finds out what weight can be hung! 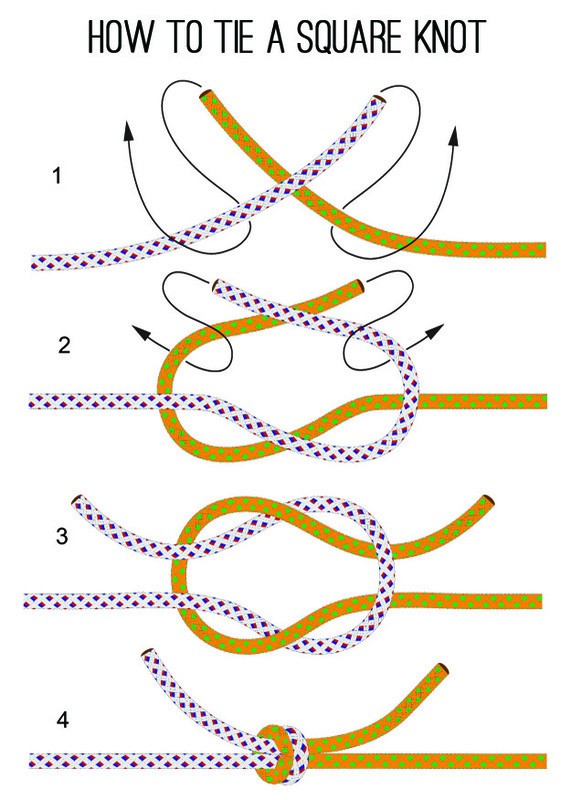 Investigate and compare using different knots with the same materials. Buy straw/hay and get all groups to use that- set some groups off working with braiding 3 pieces of straw/hay and another using 4/5... what is the difference in weight that each piece of rope can hold?